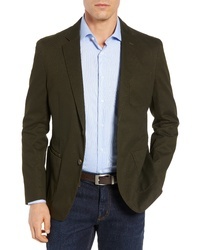 FLYNT Draper Regular Fit Soft Stretch Cotton Sport Coat $243 $325 Free US shipping AND returns! L.B.M. 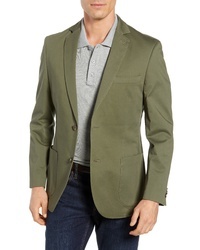 Fit Silk Sport Coat $795 Free US shipping AND returns! L.B.M. 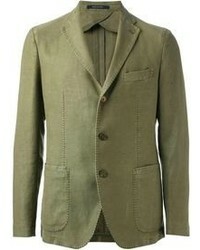 Fit Solid Cotton Linen Sport Coat $695 Free US shipping AND returns! L.B.M. 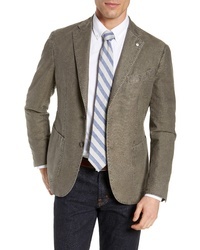 Lbm 1911 Classic Fit Stretch Cotton Blazer $312 $695 Free US shipping AND returns! 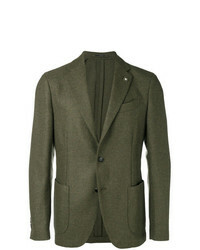 Lardini Single Breasted Blazer $786 Free US Shipping! 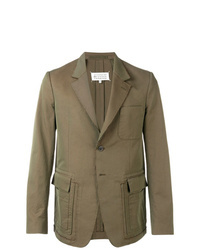 Maison Margiela Single Breasted Blazer $1,910 Free US Shipping! 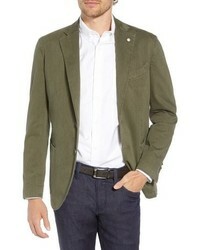 Societe Anonyme Socit Anonyme Trip Collarless Blazer $350 Free US Shipping! 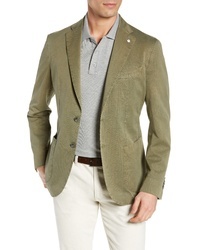 Lardini Casual Single Breasted Blazer $980 Free US Shipping! Boglioli Two Button Blazer $380 $761 Free US Shipping! 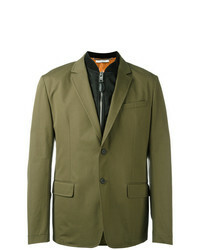 Givenchy Bomber Layer Blazer Jacket Green $890 $1,780 Free US Shipping! 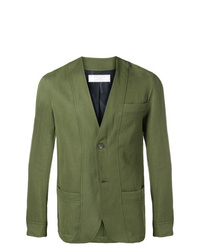 Olive Blazers at Need Supply Co.